Memory: 2GB GDDR3 128-bit @ 1800MHz DDR speed or 900MHz real speed (the one displayed by GPU-Z). oh sh…. 2GB of 128bit VRAM! I have 512MB only, I’m being depressed!!! Yea, and so much TDP. This is awsome improvement. Don’t you think? Why put 2gb in such a card is beyond me ( well other than marketing that is ). That card will never use 2gb. It’s GDDR3 though, No point crying over that it’s 2gb for GDDR3. Photoshop CS5 and Lightroom 3 will put that 2-gigs of DDR3 to good use. is this a good gaming card for games like bad company 2? can someone please tell me if this can run games like bad company 2 or battlefield 3 well? 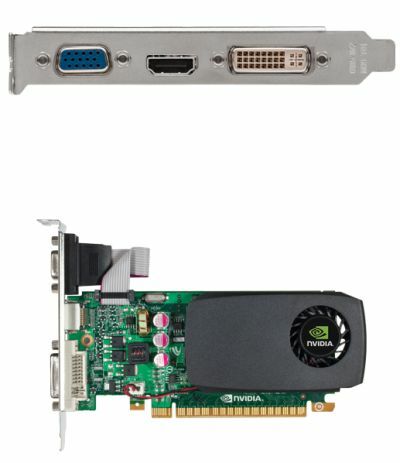 This grafic card will run Battlefield 5 dude. Same for cod 11. Its a powerfull grafic card and with the added memory, its a total win. 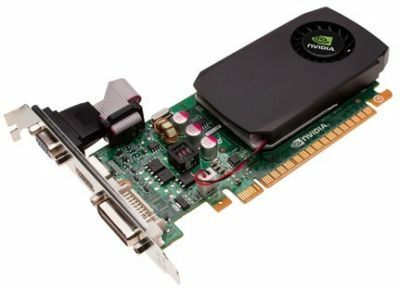 I’ve seen this card in use during Bad Company 2.
dude i played crysis 2 in extrme graphic mode with this card awsome !!! highest resolution ! I don’t know people are rate it soo poorly. I have this card with a i5-2400 and I’m able to play Battle field 3 in Ultra settings at 1920×1080. The performance was just spectacular.